12 Rest Rest 40 mins Rest Rest 1.5 hours easy. Speed Play Training involves changing the speed at which you run throughout your training session. Super Slow Really, really slow, so slow it hardly seems worth putting your kit on. Easy Jog No pressure, just loosening up or a recovery run. Slow Still a slow pace but a little faster than an ‘easy jog’. Comfortable You can chat easily to your training partner and keep the pace consistent. Steady Even-paced run where you can chat in short sentences. Brisk Slightly breathless, not easy to hold any conversation with your training partner. Hard You certainly know you’re working, conversation is definitely out. 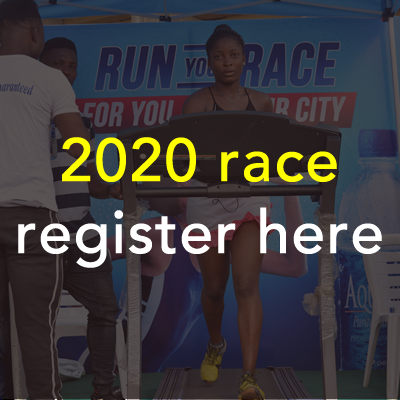 Copyright 2019 Lagos City Marathon. All Rights Reserved.